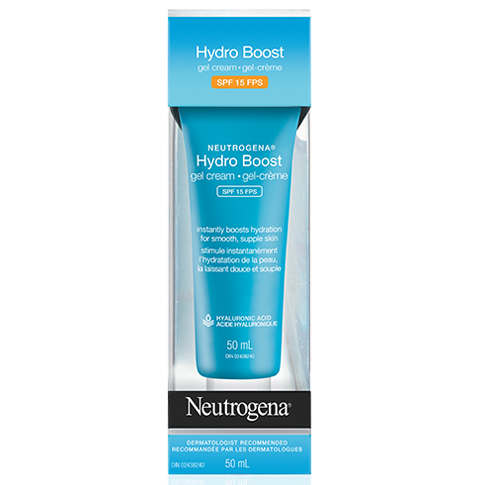 Instantly quenches dry skin and keeps it looking smooth, supple and hydrated all day. 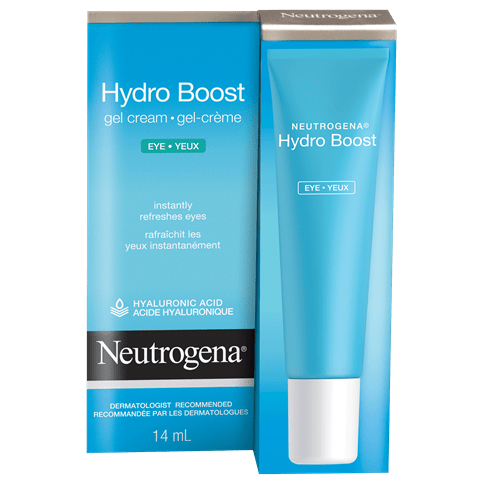 The unique light-weight formula absorbs quickly around the eye area, like a gel, but has the long-lasting, intense moisturizing power of a cream. It boosts skin’s hydration level and locks it in all day. 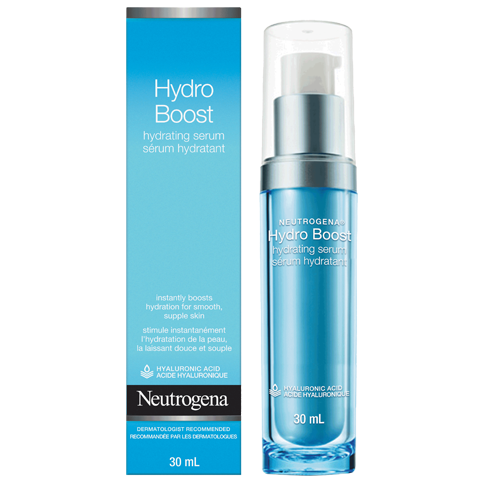 Formulated with hydrating hyaluronic acid, naturally found in skin, it acts as a sponge for dry skin cells, absorbing up to 1,000 times its weight in water, resulting in more supple and smooth skin. Use in the morning and at night on cleansed skin. Dot product around the eye area and smooth in until thoroughly absorbed. 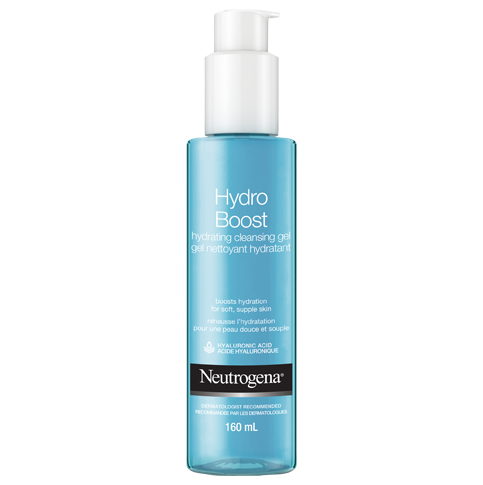 For best results, use together with NEUTROGENA® Hydro Boost Hydrating Gel Cleanser, Gel Cream, & Hydrating Serum. Water (eau), Dimethicone, Glycerin, Cetearyl Olivate, Polyacrylamide, Sorbitan Olivate, Phenoxyethanol, Dimethicone/Vinyl Dimethicone Crosspolymer, Synthetic Beeswax, C13-14 Isoparaffin, Dimethiconol, Carbomer, Dimethicone Crosspolymer, Chlorphenesin, Laureth-7, Sodium Hyaluronate, Ethylhexylglycerin, C12-14 Pareth-12, Sodium Hydroxide. Did not make a difference to my my area. Nice cream for under makeup but it did not help me with dryness under my eyes. We're sorry to hear our eye cream didn't moisturize the skin under your eyes. For this reason we'd like to learn more about your experience. When you have a moment, please give us a call at, 1-888-663-8876. We're available Monday-Friday from 9AM-5:30PM ET. We hope to talk with you soon! Made my eyes red rimmed and itchy. Thanks for you loyalty to our brand! 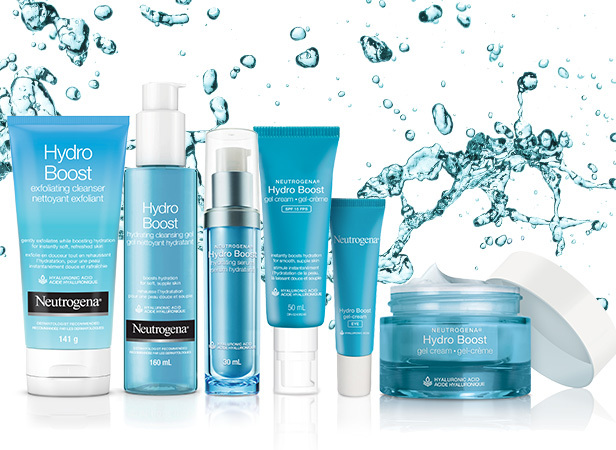 We're happy to hear you decided to try our Hydro Boost line. We wouldn't expect our products to make your eyes red or rimmed. We'd like to learn more about your experience with this product. 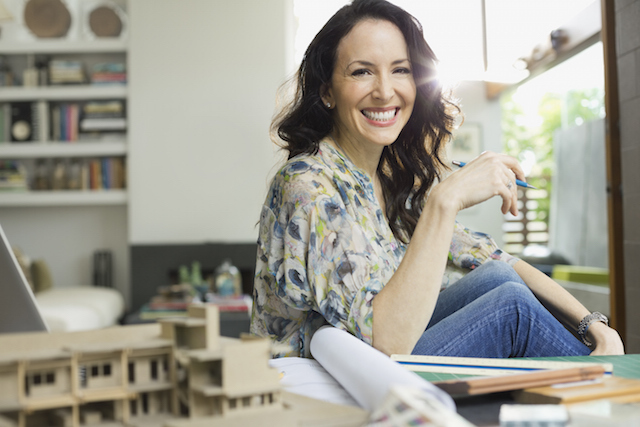 Please call us at: 1-888-663-8876. We're available Monday-Friday from 9 AM to 7 PM ET. Talk to you soon! This is very nice and light, yet delivers a good result. light, fast absorbing, easy to apply. My eyes do not water after the application. Tried this product out and liked that it was different from many other eye creams that I have used. It is not greasy. First day I definitely put too much on and did get some in my eye (didn't feel great). My eye liner also went on great and did not smear all day. Goes great with Hydro Boost Gel Cream. Hello KO45, Thank you for taking the time to share your comments with us. I am sorry to hear that you accidentally got some of the product in your eye. Your experience interests us and we would like to speak to you directly to better understand the details of it. We can be reached at our Consumer Care Centre at 1-888-663-8876, Monday through Friday, between the hours of 8:00 a.m - 8:00 p.m. ET. Again, thank you for sharing your feedback with us. We look forward to hearing from you. I typically use another brand for my eyes (MAC). This eye cream has made a switch in what I do going forward with my day/night routine. I'll be using the boost gel-cream. Not greasy, but enough liquid to allow me to apply my make-up for the day without feeling tight/hard to apply. Really lightweight and non-greasy which I like. Brightens the eye, and is long lasting. Would highly recommend as an easy to use gel that I apply once in the morning and evening.